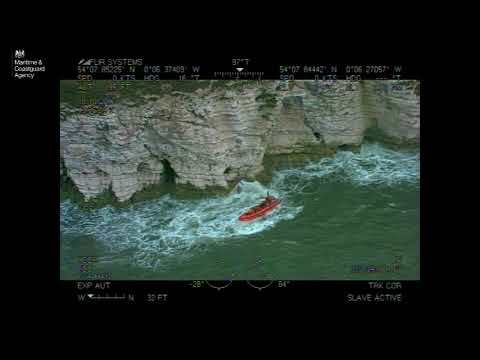 Half price subscriptions to Practical BoatOwner – TODAY ONLY! For today only you can subscribe from just £14.95 which includes both the print magazine and a free trial digital version for iPad and iPhone. You can also take advantage of this saving with a digital only subscription for instant access to the latest issue of the magazine and get reading the November issue straight away! 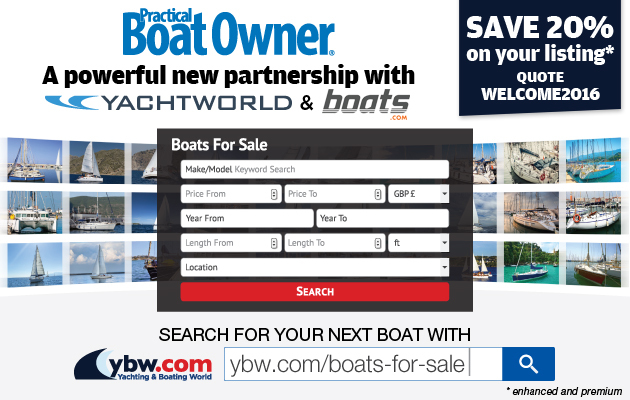 So be quick to take advantage of this exclusive discount by subscribing to Practical BoatOwner before midnight! The Perfect gift for any boating enthusiast, even if its yourself.